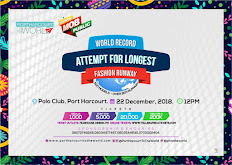 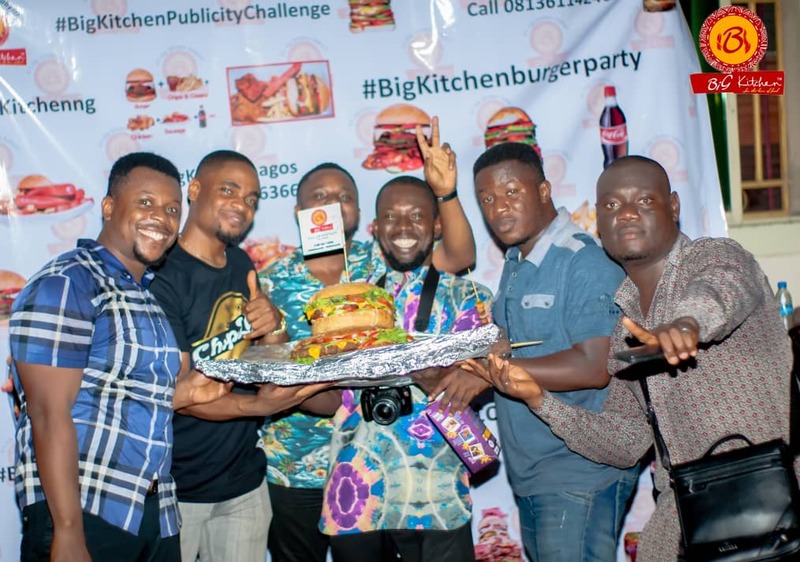 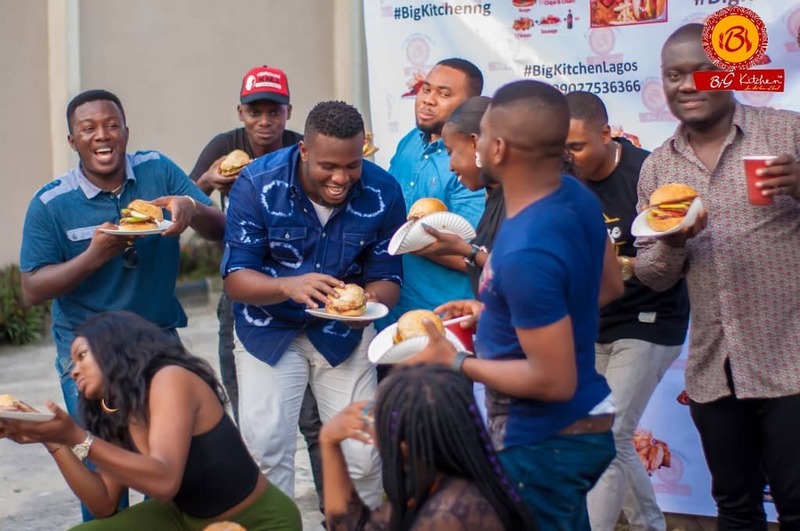 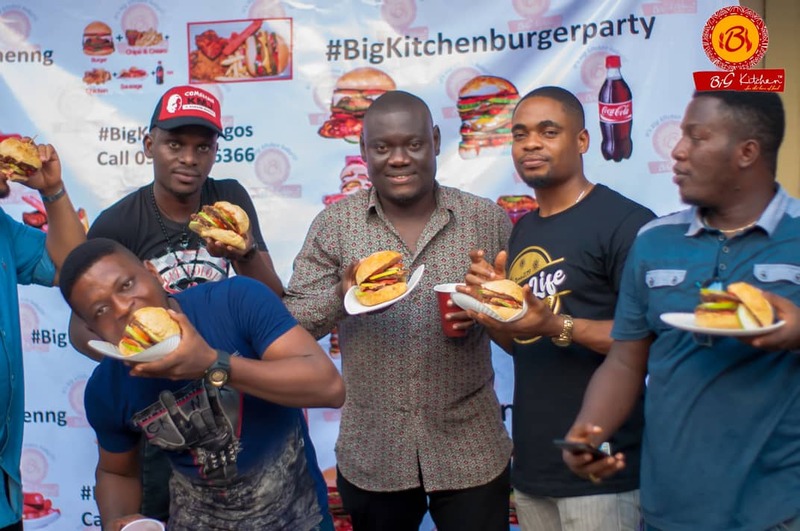 It was indeed the best time to Network with Young Creative minds within the city of Port Harcourt, as we ate and drank at the Big Kitchen Burger Party hosted by Tekena T Roberts. 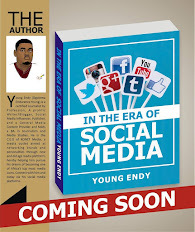 New Friends amidst old social media friends, we shared business ideas, and got to know each other in person. 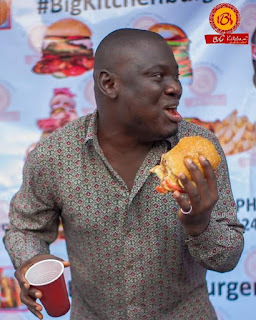 It was indeed a fun time for me at an undisclosed location, here in my own city. 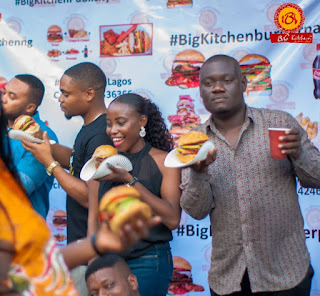 With lots of burger to eat and cocktails to drink, I had to give up after eating on regular size Burger, whiles others where eating more than enough.